After the disaster of hurricane Irma in the Caribbean, we have decided to take advantage of our next two events and raise money for YachtAid Global. One is the SUPERYACHT POKER TOURNAMENT on the Friday 29th September 19.30pm at the Casino de Mallorca, in Porto Pi and the second is the END OF SEASON PARTY on Friday 6th October at Crew Bar Port Adriano. All moneys raised will go directly to them. YachtAid Global is the yachting industry’s leading humanitarian charity, partnering with luxury yachts to facilitate the delivery of school/medical supplies, food & clothing to underprivileged kids in coastal communities . YAG relies upon the support and involvement of yachts, crews, and caring individuals to make waves and deliver aid worldwide. Join the movement and YAG! Amaze your guests with a virtual itineary! HUGE IMPACT ON SUPERYACHT BEHAVIOR! There has been a huge impact on Superyacht behavior thanks to the Yachting Handbook, First published for the 2017, this Handbook has changed the behavior and routes of yachts that are sailing the Balearics. The handbook gives captains more information about rules and legislation than ever before. The posidonia page link is informing captains about anchorage possibilities and warning them on the risks if they damage the sea grass.. Owners and guests are becoming more curios of trying experiences and itineraries suggested in the handbook. 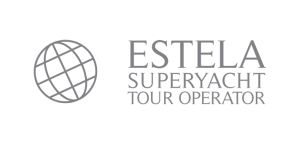 With the support of Estela Superyacht Agency for timing, booking and assistance, it aims to make their experience unique and hassle free. Being the first season since its launch, we are seeing results that are exceeding our expectation! If you don’t have your copy on board, contact us or pop by our office! A Good read! TAKE YOUR SIM CARD FREE IN OUR OFFICE! NEED A SIM CARD? CANNOT GET INTERNET? Make sure you come and see us!! We are a point of point of distribuition and top up for Lebara sim cards, we give the sim card FREE of charge to all crew members. Make sure you come to the office, just opposite Marina Club de Mar at Estela Shipping, Avd Gabriel Roca, no 37 Local C, 07014 Palma. What are Captains obliged to do on Arrival and Departure into Mallorca Marinas? “The Y”: The First Yachting Handbook! Launching at the 2017 Superyacht show the first yachting handbook. 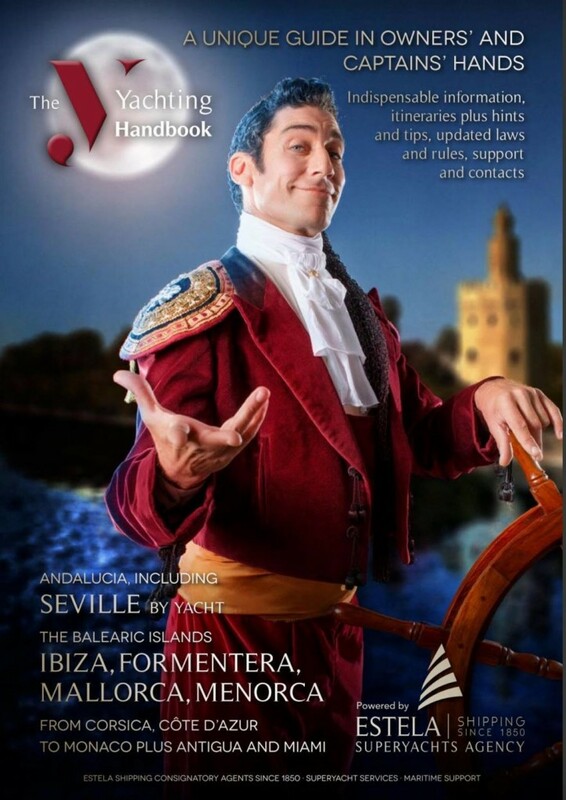 Estela Superyacht Agency is very excited to announce that we are ready to launch The Y Handbook, We have spent the winter compiling a guide that will make the trip to Mallorca that much easier for Captains, Crew and Owners. This handy guide is filled with information on what to do, where to go, as well as important information, Laws and Rules when navigating around the island. We hope this tool can inform, help and inspire those that are thinking of maybe coming to Mallorca to make the journey. 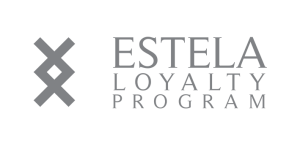 Make sure you have your Estela Invitation so you can join us! It’s that time of year again when we are getting ready for one of the biggest Yachting events Mallorca has to offer. Make sure you come and visit us at out stand nº 33, we have some great surprises in store and exciting programme for the whole show. With live entertainment, food and drinks it is going to be an event to remember. Make sure you have your Estela Invitation so you can join us. We will let you know what events are on and when on the lead up to the show, make sure your diaries are clear. We look forward to seeing you.